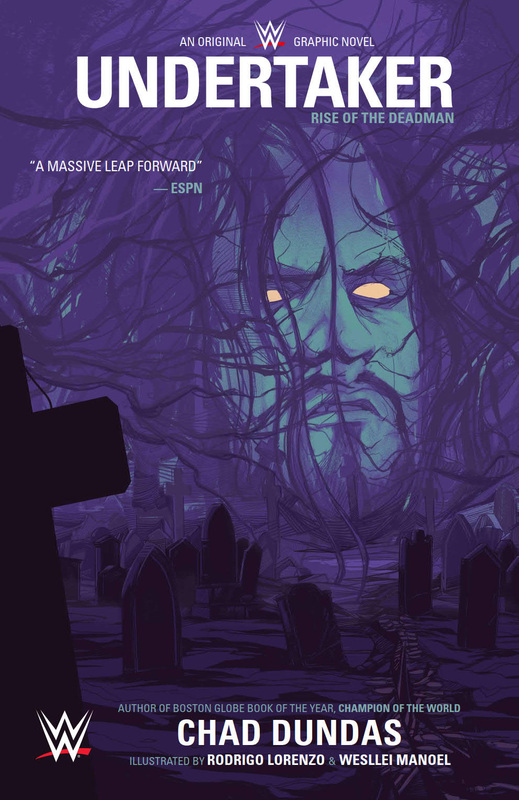 New Look: WWE: Undertaker original graphic novel – AiPT! BOOM! Studios and WWE today unveiled a new look at WWE: UNDERTAKER.